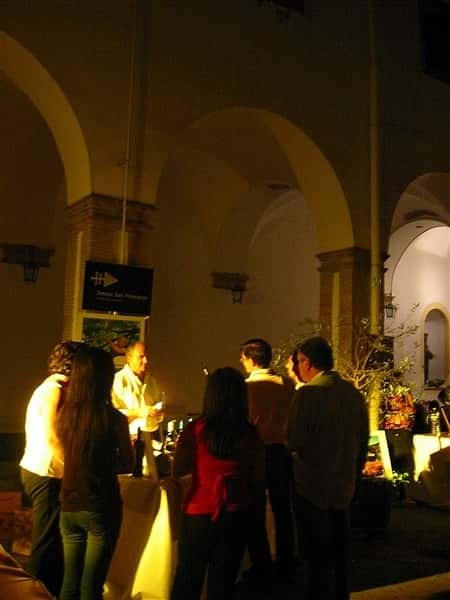 Goblets of Stars (Calici di Stelle) is a not-to-be-missed event joining, on St Lorenzo starlit night, wine, food and local traditions lovers. Gods nectar and falling stars: this is a magic binomial drawing year after year more enthusiasts. 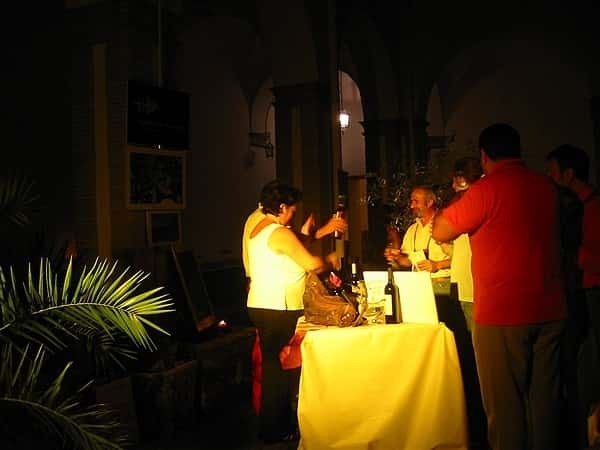 2009 edition, held as in the past in the 1400s San Francesco Convent in Tramonti, has reconfirmed this as one of the most popular events on the Amalfi Coast. A great location, very evocative: around ancient cloisters, refectories and the pretty monastery’s garden covered by lemon groves. Just for the event there have been special guided visits to the small St Francesco church, orphan of its Saint statue which actually is under restoration: for the return of the statue in early September a fabulous feast has been organized. 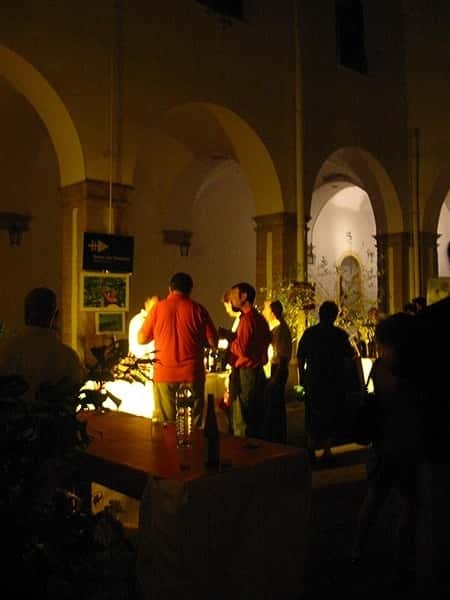 The event has hosted the most well-known wine cellars of the Amalfi Coast, offering to visitors their valuable wines. 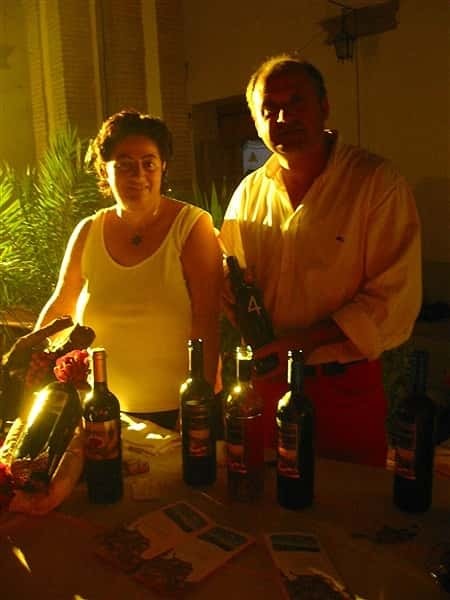 also other wine cellars from nearby towns have partecipated: Maria Cuomo, with "Furore", Episcopio and Sammarco wine cellars. Wine tasting has been offered together with some refined local products: the caponata, cheese seasoned in lemon leaves, cheese with honey and lemon peel, tramonti typical cold cuts meats, the ravioli pasta stuffed with lemon, the "cake of the sun" by Sal De Riso, the local liqueurs by "Tentazioni", among these the "concerto" whose recipe was first experienced in S. Francesco Monastery in Tramonti. Much more than a sagra, much more than tasting. Calici di stelle is a special, unique night. A mystic experience both for the spirit and the palate.